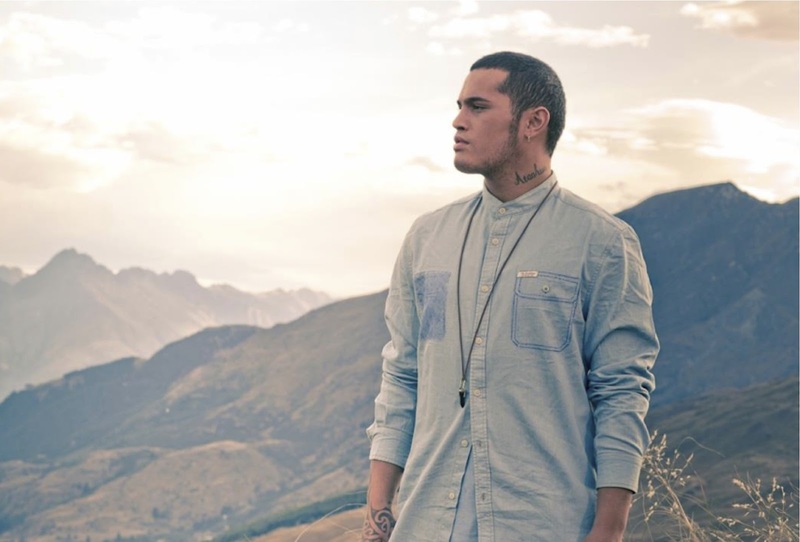 SnapCacklePop: SnapCacklePop Interview - Stan Walker..! SnapCacklePop Interview - Stan Walker..! We recently had the chance to catch up with the very cool Stan Walker for the second time to discuss his new single Music Won't Break Your Heart, his new movie Mount Zion, his respect for the boys of One Direction and the fact that he's also a Belieber!! Stan even treats us to a mini performance of Carly Rae Jepsen's Call Me Maybe!! Catch the full interview here now..! Check out the full version of Stan's new single Music Won't Break Your Heart here. It's out now on iTunes..!